In a cocktail shaker, muddle 2 basil leaves with the lime juice and simple syrup. Add ice, tequila, and Chartreuse. 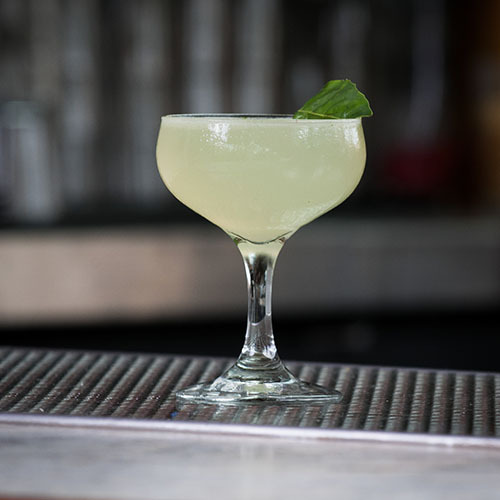 Shake well and strain into a chilled coupe and garnish with the last basil leaf.